Two British medical students who left their university in Sudan to work as doctors for Islamic State (IS, formerly ISIS/ISIL) in Syria have been killed in Iraq, it has emerged. 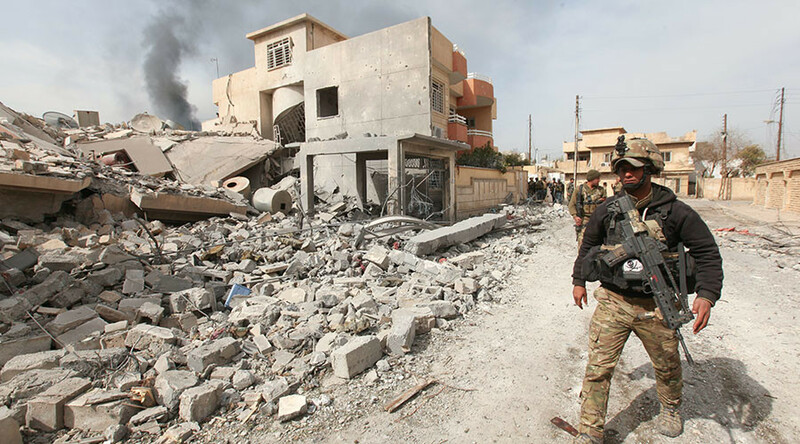 Ahmad Sami Khider, who is in his mid-20s and from Carshalton in South London, is thought to have died last weekend in a convoy as he tried to flee the Iraqi city of Mosul, which US-backed Iraqi forces are trying to take back from IS militants. The BBC reported that Hisham Fadlallah, from Nottinghamshire, whose age is unknown, was also killed. It is not known if he was killed in the same incident. It is unclear whether Khider and Fadlallah were shot during combat with Iraqi forces or by IS for attempting to desert. Neither death is thought to have involved a drone strike. The two men were part of a group of nine medical students from Khartoum’s University of Medical Sciences and Technology who traveled via Turkey to join the terrorist group in March 2015. According to the Times, more than 20 students have joined IS after studying at the university. At least 14 are believed to be Britons, many of them the children of British-Sudanese doctors. Tarik Hassane, 22, who was jailed last year for his role in an IS-funded drive-by shooting plot in London, also studied there. Khider’s younger sister, Nada, who traveled with him to Syria, is understood to still be alive, having remained in Raqqa. Khider, who was privately educated in Croydon before graduating from the Sudan university in 2014, has appeared in an IS propaganda video telling Muslim doctors it is their duty to join him in the war zone. “As the media would like to tell you, things are pretty chaotic here but what I’ve come to see here is there’s actually a really good medical service being provided; lots of hospitals, lots of services … I came here and I found good people … We as Muslims and as doctors, we have a great responsibility to help these people. All you are doing is sitting in the West in the comfort of your homes. Use your skills and come here,” he said, calling himself Abu Amir al-Muhajir. The BBC said his parents had traveled to Khartoum for a period of mourning. 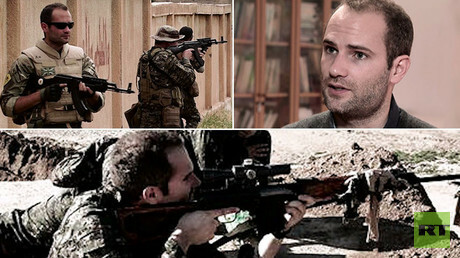 Security forces estimate some 850 Britons have traveled to Syria and Iraq, with at least half thought to have returned. Many others have reportedly been killed, including two deliberately targeted in drone strikes because they were believed to be plotting attacks on Britain, the BBC reports. 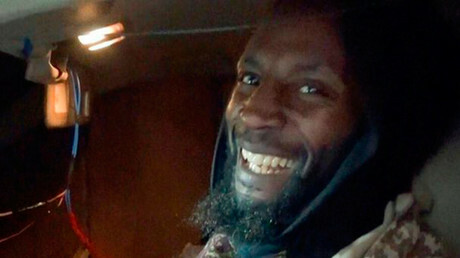 Last week, British citizen Abu-Zakariya al-Britani, who had been given compensation by Britain for his detention in the Guantanamo Bay military prison, blew himself up in a suicide attack on Iraqi forces in southwest Mosul.